Have you read my blog post about the basic knowledge that you should know regarding fragrances and also my review about So Fragrances and Pafums Love? if you haven't than take a look of that article here. I shared about some facts you might want to know before you choose your favorites fragrances. On that article, I was also talking about the new comers in my body scented products collection which are So...? Fragrances and Parfums Love. 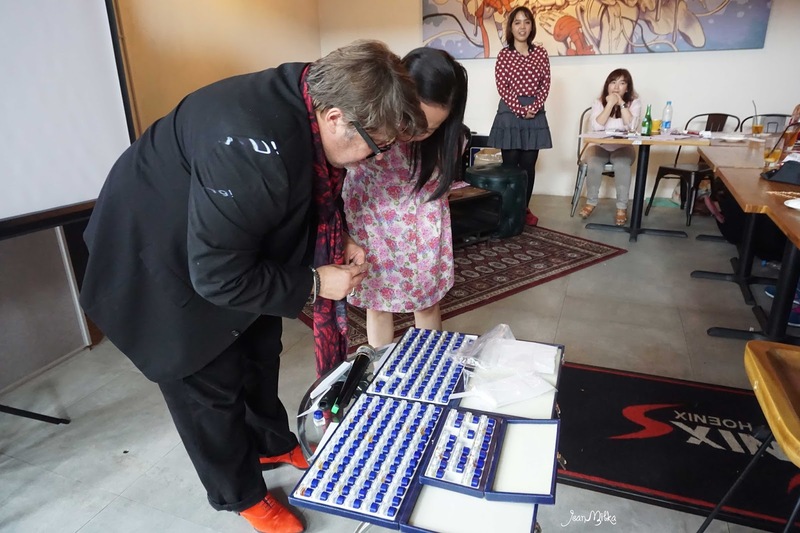 I am so happy to have the opportunity to working with them to arrange a beauty blogger gathering last weekend. This is something new for me and I am so glad to have chance working with the world I loved which are beauty and blogger. The event start with a presentation by Mr. Barrie Bell as General Manger of Sogen Asia and Oppi as the Business Manager. So...? 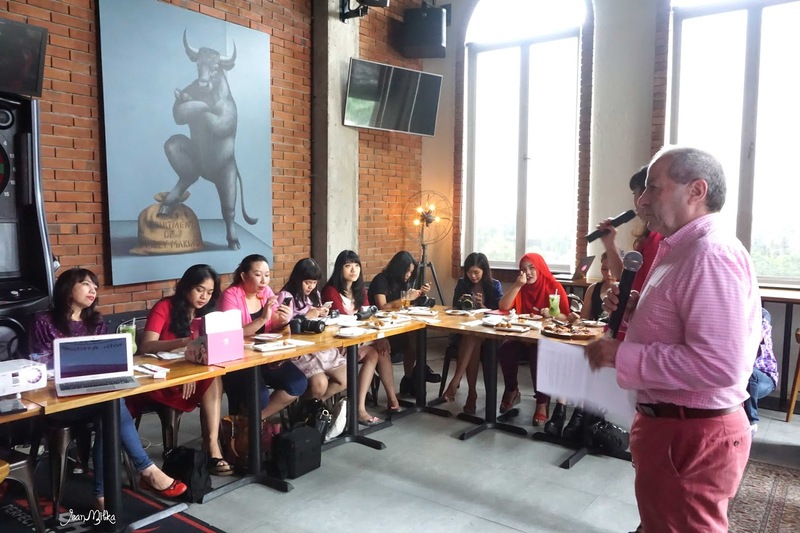 Fragrances and Parfums Love originated from New York and distributed to Indonesia under Sogen Asia. So...? Fragrances and Parfums Love are well known in its own country. I personally really like scented product and even thought I came as organizer and responsible to maintain the flow of the event, I still stole some time to tried all of their product. My favorite one is of course the one that I reviewed before which is Parfums Love Lost in Love and also I fell for So..? Brit that have light, fresh scents. 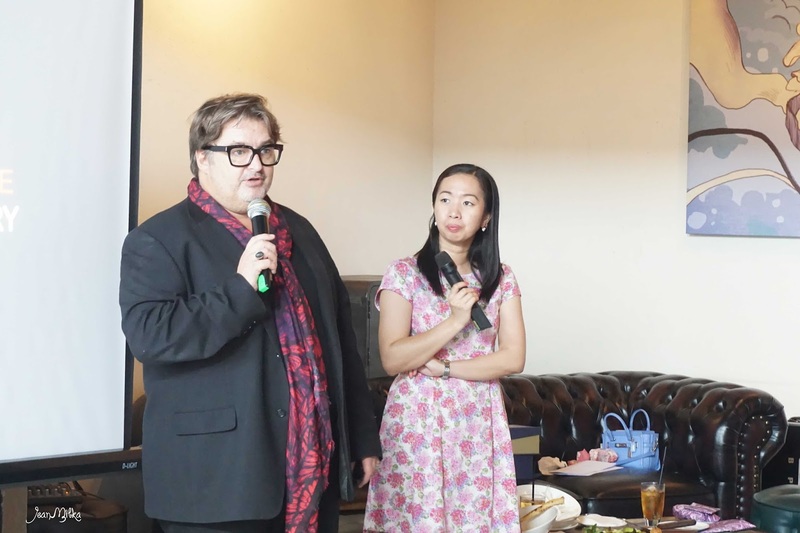 After the lunch break, the event continued with a presentation by Mr. Luc Barriet as the Fragrances Development Director and Ms Marina as the Marketing Analyst. Mr. Luc Barriet is really good in develop a new fragrances. He have years of experience in this particular skill. This is one of the most exciting experience that I am so lucky to have. I never smell the raw material from any kind of perfumes before in my life. The raw material is actually so strong and only have one specific scents, but it smells so good. The scents is strong but in the good way that doesn't sting at all. Mr. Barriet challenged us to guessed from where the scents of one particular raw material comes from and every yelled their own guess. Unexpectedly they guessed it right. 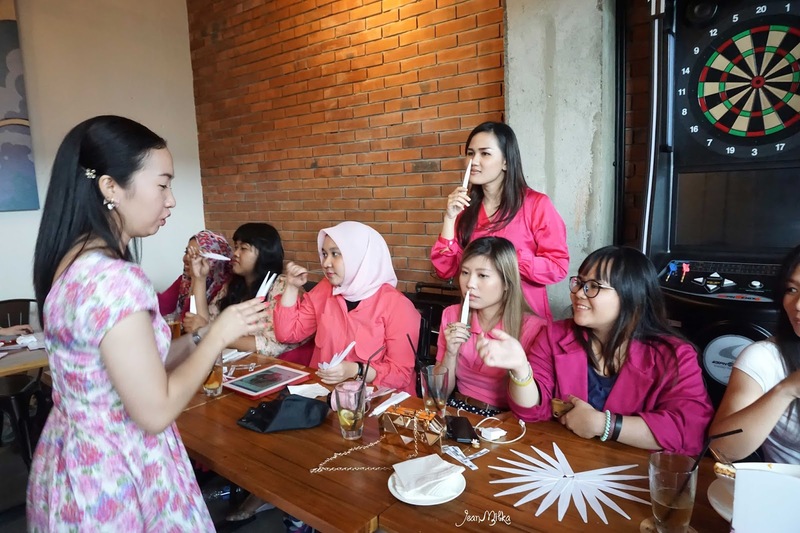 I am so glad that all bloggers are so excited about the event also Sogen Team is so happy that the bloggers is able to guessed almost every scents. I would like to say thank you to all bloggers who is come and join our event and Sogen Asia team who trust us to organize this event. 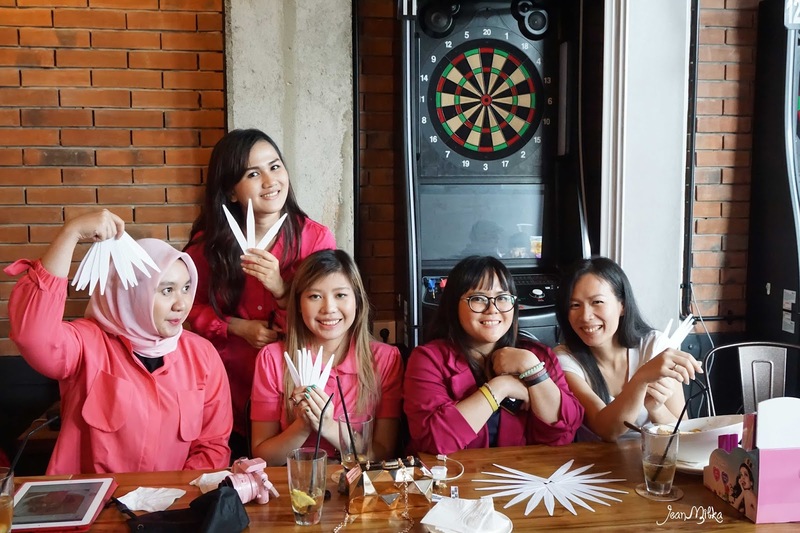 Beauty Blogger Match Maker (Me, Carnellin, and Tia), hope we can arrange another fun event again in the near future.